Starting Tuesday, October 3rd you can get these upcoming games for free if you have a PlayStation Plus subscription. Metal Gear Solid V highlights Plus this month. Alright, PlayStation has just kept delivering month after month after month. Just Cause 3 was a huge hitter a few months ago, and last month's inclusion of inFamous Second Son was probably one of the most perfect offerings you could expect from the service. 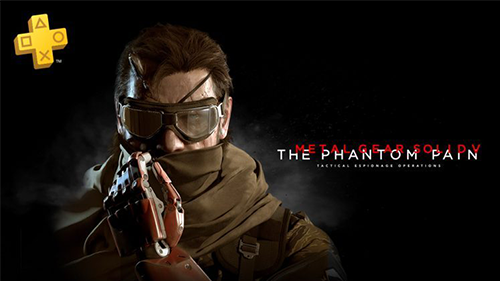 Month-after-month they've been offering some big names that I didn't think could be topped but this month gave us another M rated game but it's also one of the biggest releases of this generation, Metal Gear Solid V: The Phantom Pain. Metal Gear Solid V is probably my favorite game to come out during this generation. Fantastic controls and some of the best gameplay around really places this fantastic game on a pedestal. It's such a high-quality game that I really can't believe it's the headline title of PlayStation Plus for this month. Heads up that it is a very, very M-rated game and not safe for most audiences. The other big game is Amnesia: Collection which bundles together all three entries in the horror series, though 2 of them are the standouts. The original Amnesia is an incredibly important entry in modern horror but like most horror games comes with a restrictive M rating. Be cautious when playing these games. 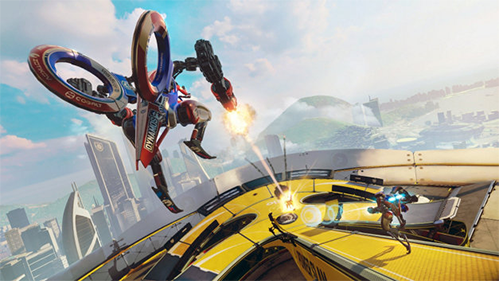 RIGS is still free for PSVR from last month. 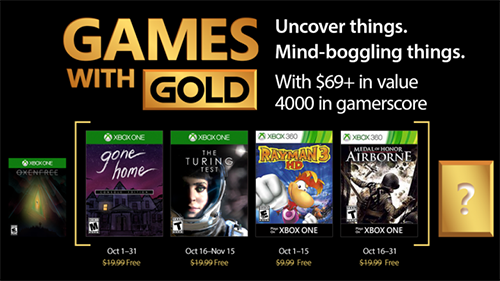 Since Sunday, October 1st you can access the first wave of games on Xbox One and Xbox 360 if you have a Gold subscription on Xbox. The second wave of games begins on Monday, October 16th. Gone Home is a personal and incredibly impactful game about young love, it's slow and more about the story than the gameplay but I can't help but recommend it. I don't want to give away any of the mystery but I feel comfortable recommending that anyone play this game for its emotional story. And I've spoken a few times about my love of the Rayman games and Rayman 3 is the last traditional entry in the series so I have to suggest giving that game a play. The Turing Test is easy to see as a "more serious Portal" but it definitely has a style all its own and if you already have Xbox Live Gold it'll be a perfect addition to your collection. Medal of Honor: Airborne was one of my least favorite entries when it originally released so I can't recommend it here but if you're looking to see what shooters were like way-back-when then maybe give it a try. Come on? How could I not give it to PlayStation? Though I do have a huge soft spot for the Rayman games and you should know that Xbox's games are more family friendly and the first wave games are both titles I personally would highly suggest. Are you going to give either platform a try this upcoming month? Which service do you like more? Comment below! Which character is etched into the inside of the Xbox One S?